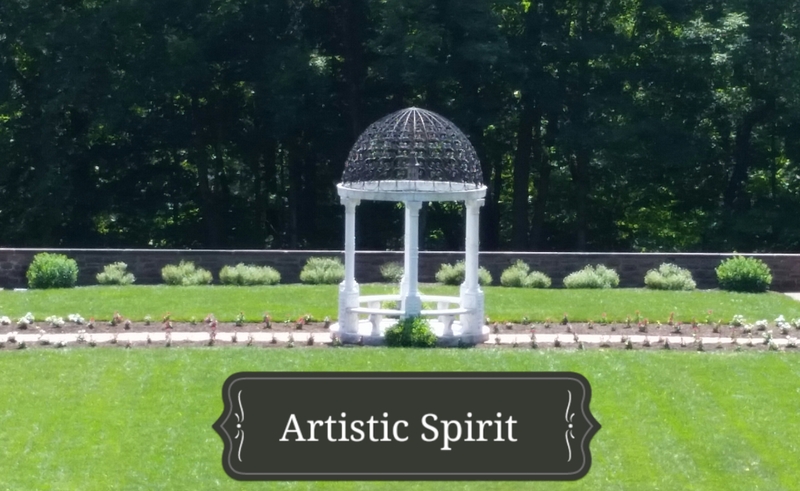 Do you know someone who’s an artistic spirit? This blog isn’t just about my experiences and reflections, it’s also an avenue to connect with and support other artistic spirits. So, if you proudly wear that label or know of someone (a writer, sculptor, painter, actor/actress, musician, etc.) who is the epitome of art and spirit, I want to know! Send me an email at kdeenywriter@yahoo.com with “Artistic Spirit” in the Subject line or tweet me (@kellydwriter). Certainly have a creative side makes me feel good when I receive recognition for those things. I can’t say whether or not it’s gotten me through a life challenging time. Mostly I like to write with humor. Writing with humor is a skill that not every writer masters. It can make others smile in the midst of a trying day or tackle different topics in a non-confrontational manner.